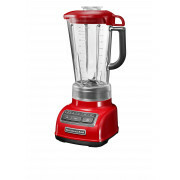 This large 1.75L diamond shape blender from KitchenAid offers precise and controlled blending at the touch of a button. 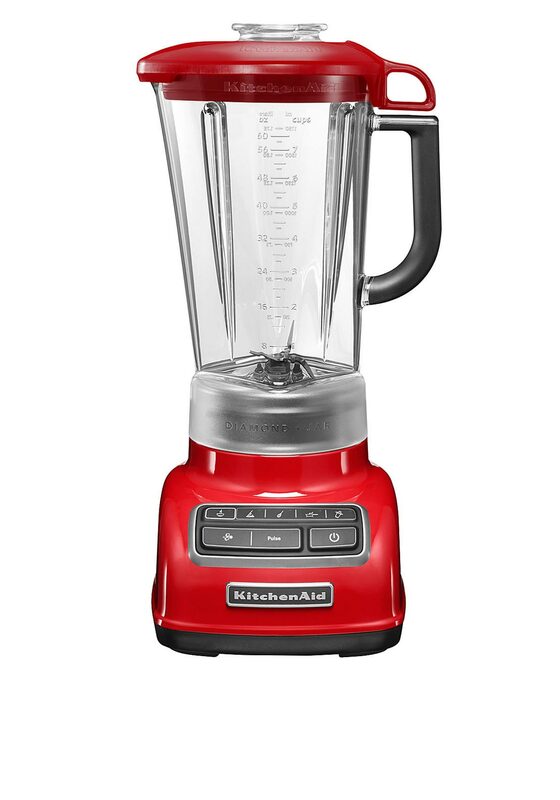 It creates a powerful vortex for fast and thorough blending. 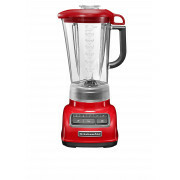 Suitable for hot food like blending soup or hot sauces and chopping, mixing, puree and liquefying different types of food. A fantastic kitchen essential that you will use and love to own.